The hospitality you'll experience staying at a Bed & Breakfast is better than most hotels. I'd compare it to staying overnight at your favorite relative's home -- they cook you breakfast in the morning, make sure you have a comfortable bed to sleep in, and they always have the best recommendations on where to go and what to do in town. Because I love traveling to destinations by water, I searched for all the black-owned bed & breakfasts near a beach. I found seven. After talking with the innkeepers, I learned how tight-knit the black B&B community is. Many of them spoke fondly about the other innkeepers and I could tell there was a bond just by the way they asked about one another. And that's what Black Faves is all about, community support. So if you're planning a relaxing getaway this summer, I highly recommend booking a suite at one of these bed & breakfasts near the beach. Many of them offer spa services, have pools, outdoor decks, libraries and one even has a wedding chapel. They offer farm to table cuisine and afternoon tea. Every room provides a snack basket (with cookies) and water. Guests are offered a free pass to the private Truman Beach. The location of Outlook Beach at Fort Monroe holds a significant place in black history in America. In 1619, it's where the first slave ship arrived and also where black slaves took refuge during the Civil War in what's known as Freedom’s Fortress. It's located at the mouth of the Chesapeake Bay. 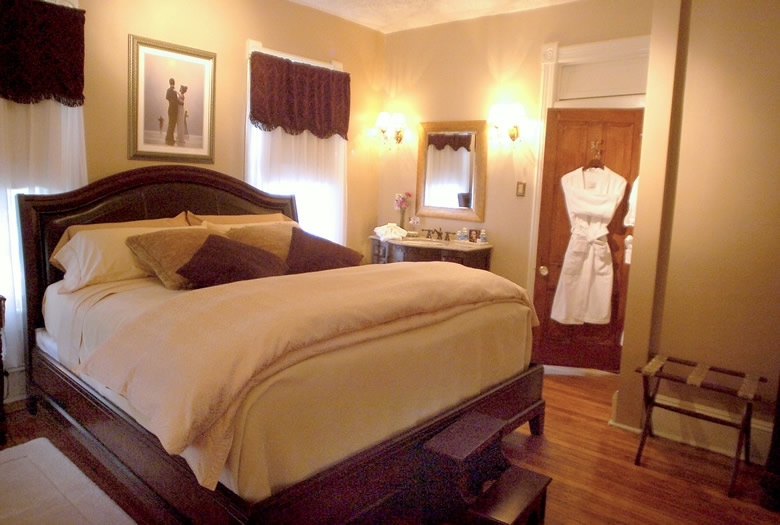 If you would like an in-room massage, call the B&B ahead of your arrival date to schedule. The Ellington suite is the only room that can accommodate a couples massage. Amenities: Concierge Services, Jetted tubs, Fireplaces, Spa Services, Non-Smoking Rooms, Suites, Reduced mobility rooms, In room Air Conditioning, Free Wifi Internet, Free Breakfast, Free Parking, Premium Cable TVs, DVD, iPod Docks, Ample outlets with USB ports, Bath Robes and Slippers. 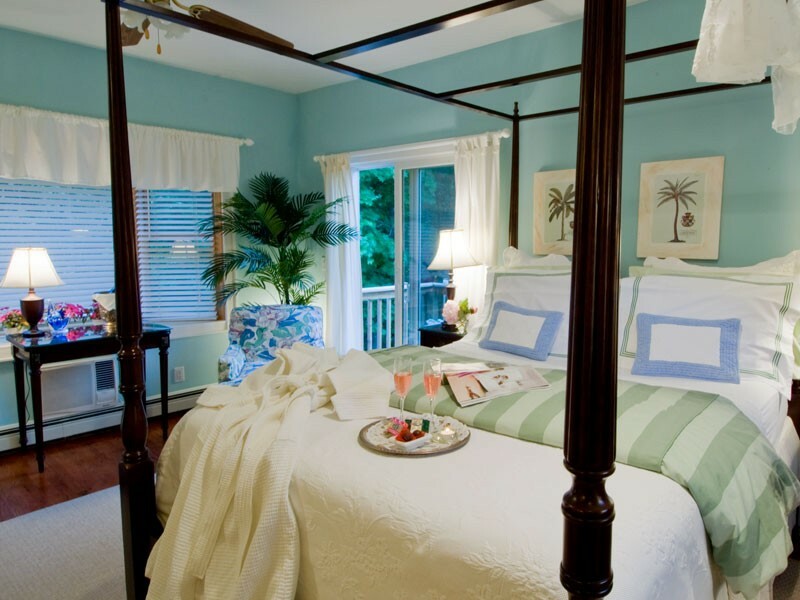 The husband and wife innkeepers are all about creating experiences for their guest. 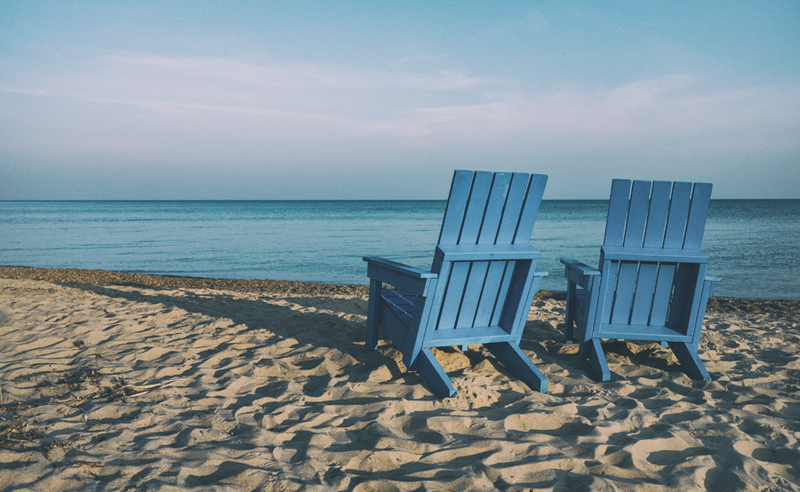 Whether it's getting you a reservation at the best restaurant, providing fresh flowers, or cooking you a delicious Caribbean influenced breakfast - they want their guests to have a memorable travel experience. If you're taking the Hampton Jitney bus, it stops in front of the B&B. Earle Beach is the closest beach. It's a smaller beach, but highly recommended by the innkeeper. Red River and Bank Street beaches are the biggest beaches in the area. Rooms offer King and Queen size beds. Event space is available, which can accommodate up to 100 people. 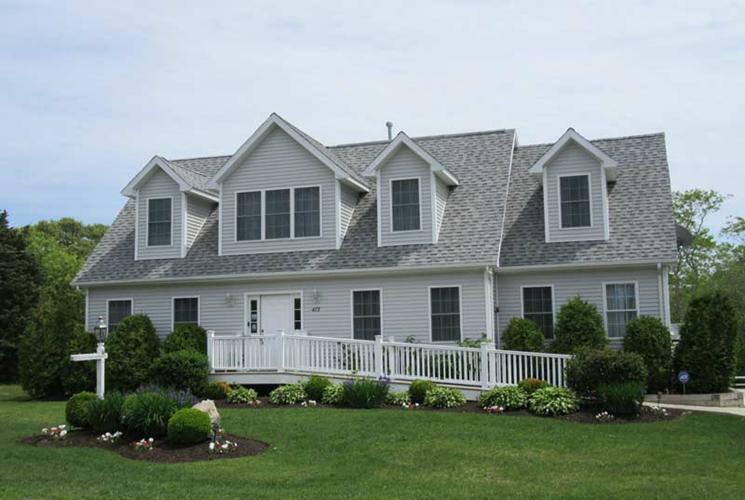 There's a semi-private residential beach 2 minutes away available to guests. The B&B offers a BBQ grill for people booking groups. A golf course and lake are across the street. Boat and water ski rentals are available in the area. Amenities: Private bath and kitchenette in suite, Cable TV, Free Wi-Fi, Wrap-around porch, fans in each suite, free parking. *Shearer cottages is technically no longer a bed and breakfast. Charles Shearer, who was born into slavery, opened the bed & breakfast in 1912. Everyone from the late singer and actor Paul Robeson to Adam Clayton Powell Sr. have lodged here. The cottage has stayed in the family ever since. Today they no longer serve breakfast, but they offer six studios each with a private bath and kitchenette. Shearer Cottages has an exhibit at the Smithsonian National Museum of African American History & Culture in Washington, DC museum. Air Conditioning available in the penthouse studio and common areas in the cottage.